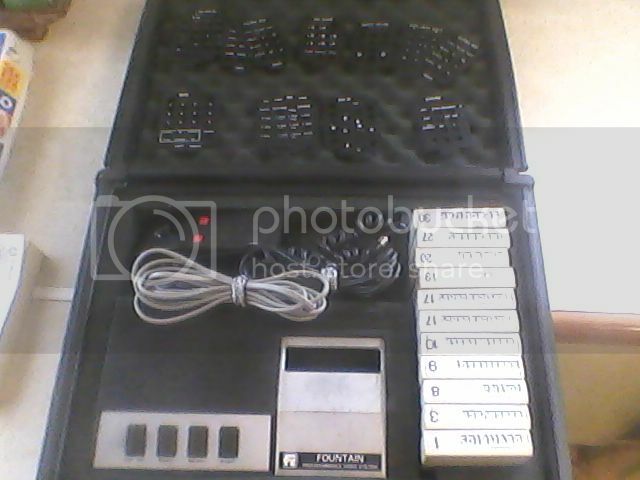 Console in good condition with its own carry hard case, got 11 games, 2 controllers and face plates for the controllers. Looking at selling but not sure on the value of it. They pop up on Trademe every now and then. There was one I forgot to bid on which I think went for $50. *edit* I might be interested if you're selling and it's in working condition. 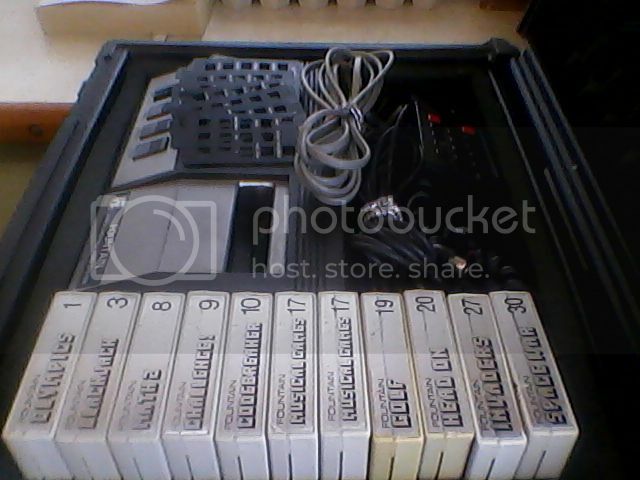 Because you have a carry case and the face plates, it sounds like a complete set. 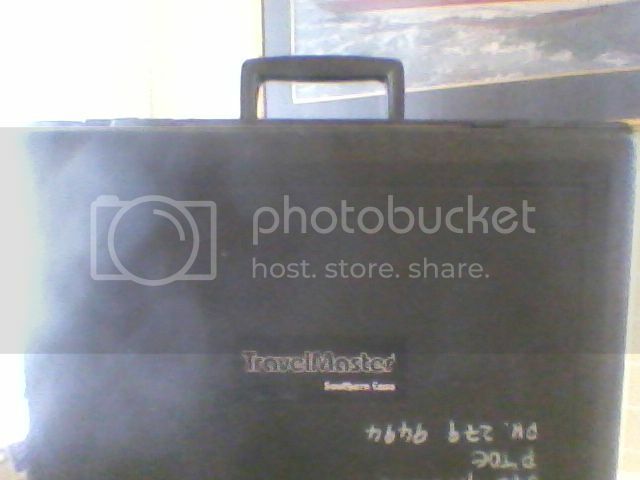 If you can get a photo up on the internet (anywhere) and drop a link here we could see the condition. I have one with games, I don't think I paid very much for it (like $10ish) but that was 5 years ago now and it wasn't as complete as yours by the sounds of it. milkshakebot wrote: They pop up on Trademe every now and then. There was one I forgot to bid on which I think went for $50. 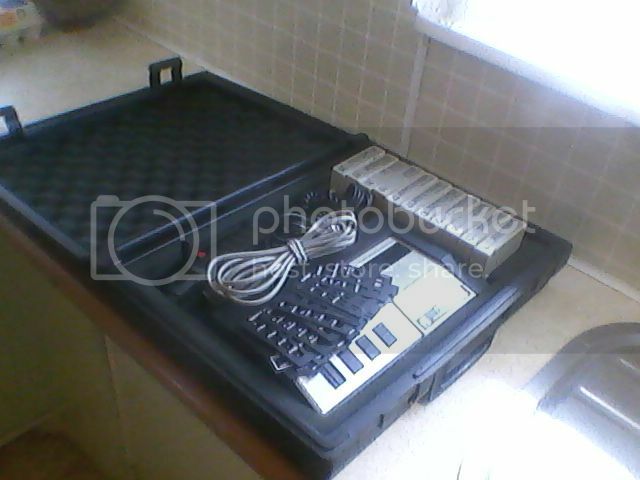 SpidersWeb wrote: Because you have a carry case and the face plates, it sounds like a complete set. 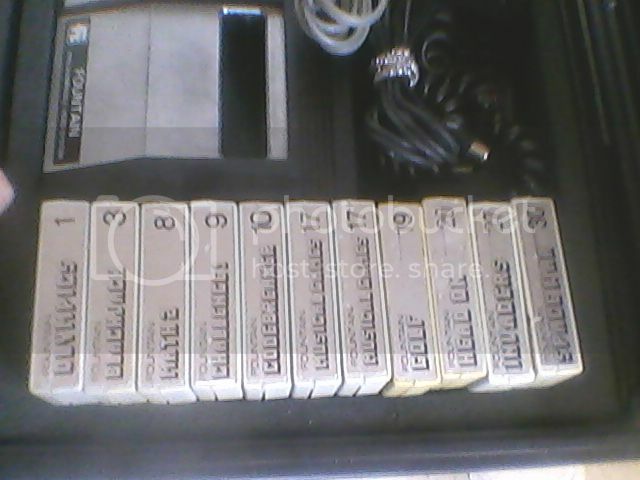 machinecoder wrote: I have a whole box full of fountain video game consoles and a huge collection of carts for the console. wow thanks that's about the most ive ever heard of them, lol and I thought I was sitting a gold mind . I don't think I have the hobby module, what is the hobby module? It's actually a very tidy looking set, so I'd expect anyone who collects these could be quite keen. Sounds like your best bet might be trademe - possibly under Vintage Computing (instead of game consoles). Could take the interest of one or two particular bidders. It looks pretty tidy, much tidier than my own. But that said, I paid $5 for mine when I got it. I'd make an offer at $40ish. The market may well be rising for these consoles but they are the most common to appear on trademe and it's hard not to find one if you're looking. I would be waiting for a boxed one which is quite common but till now I've watch these consoles sell in the sub-$30 range, even when with a number of cartridges. $50 I would have thought was quite a steep price and haven't seen many sell for that kind of $$$s. 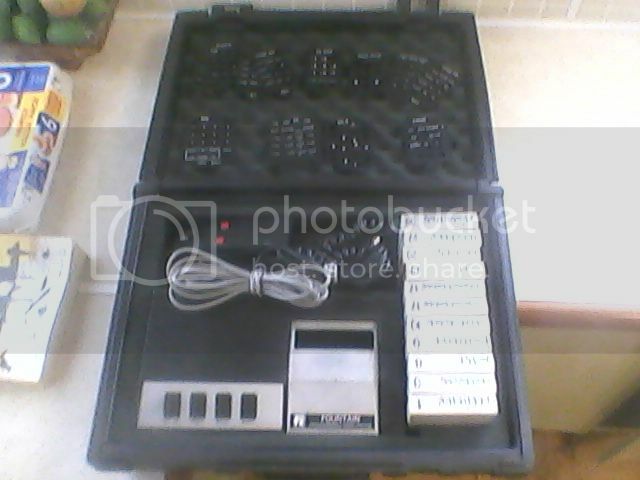 This sold for $20 with 5 carts - http://www.trademe.co.nz/gaming/other/a ... 728981.htm - and is more typical of the price I've seen, of course factoring in missing tips, etc. This sold for $39 and is boxed and good condition and is the much rarer boxing, which in my estimation is about 10 times rarer (I've only seen a few for sale versus tons for the Force 2, e.g. 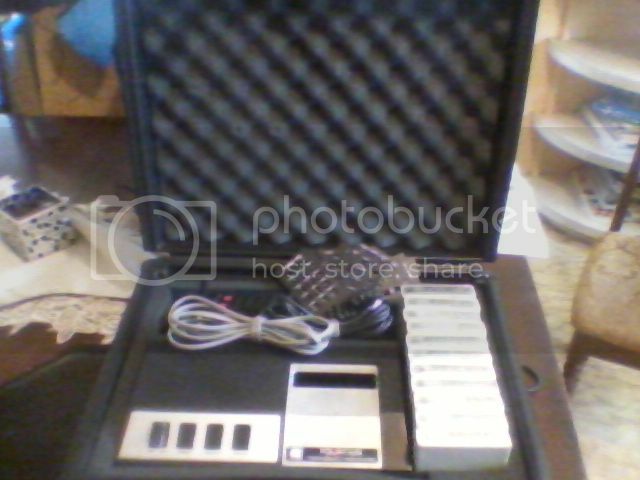 http://www.trademe.co.nz/gaming/other/a ... 325844.htm, sold for $50). It looks like the price ceiling has gone up a bit. A friend of mine explained it the best. The kids would whine that they want a console, expecting a Master System or an NES... then mum and dad would bring home a Force 2 and the years of resentment would begin. $25 is that your offer??? Titan, If no-one using this site wants it, I would suggest listing it on Trade Me and see what happens. If anyone does want to make Titan an offer, just use the message system on here to communicate.